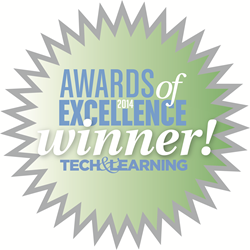 Nepris wins Tech & Learning magazine Awards of Excellence for STEM solution for schools. Nepris wins Awards of Excellence from Tech & Learning magazine. Nepris has been named by Tech & Learning magazine as a top education technology product for K-12 schools. Nepris is a cloud-based platform that virtually connects professionals to classrooms for online, interactive discussions covering the spectrum of STEM (science, technology, engineering and math) careers. Click to Tweet. Bringing adults who work in STEM careers (and now STEAM which includes the arts) to schools is traditionally a logistical challenge for schools. The pool of available professionals is small and few can afford to take time off to visit a school in person. 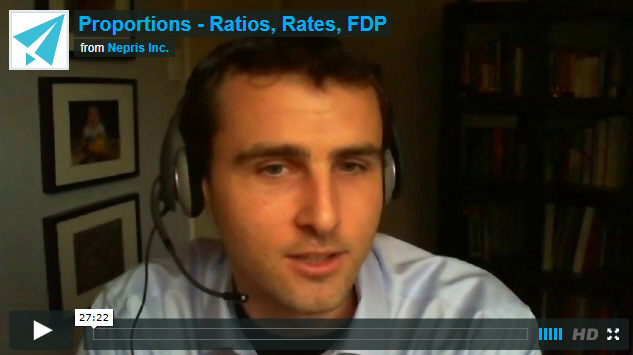 Nepris, however, has created a community of professionals who will talk with classes virtually, which saves time and vastly increases the pool of people to choose from. Teachers enter their needs into the Nepris platform, they identify learning standard correlations and intended outcomes and then Nepris automatically matches requests to professionals’ skills. Then Nepris manages the end-to-end process of virtually bringing the professional into the classroom for an interactive discussion. Nepris, launched in early 2014, was picked as one of the best New Products. Kevin Hogan, content director at Tech & Learning said, “Once again this year our judges had the pleasurable duty to evaluate more than 150 edtech products. Each is put through the proverbial wringer: How well does it work in the classroom environment? How easy is it for students and teacher to use? And, most importantly, how effective is it in improving learning? Not a simple task. Congratulations to all of the winners." Dallas-based, Nepris, brings STEM to life by connecting professionals with teachers and their students. With Nepris, teachers find professionals who--through interactive, online sessions--show students how the work they do is rooted in the science, technology, engineering and mathematics being taught in school. See Nepris in action at Nepris.com/webinar or sign-up as a teacher or STEM professional at Nepris.com. HKS architect, Michael Shald, talks with fifth-grade students in San Diego about how math affects his daily work. The session was hosted by Nepris, a web-based platform connecting companies and schoolNepris hosts a virtual discussion between STEM professional, Michael Shald, and fifth grade students from San Diego.